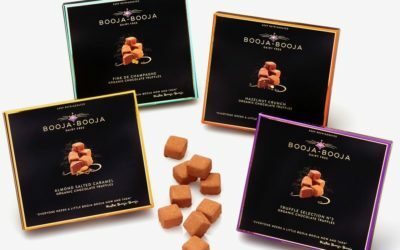 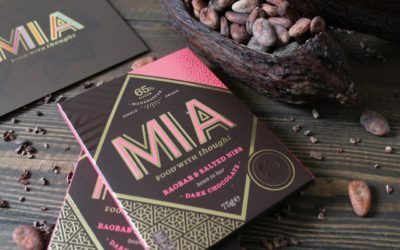 Ethical food brand MIA has added a Baobab & Salted Nibs variant to its range of chocolate bars, which are wholly produced, crafted and packaged in Madagascar. 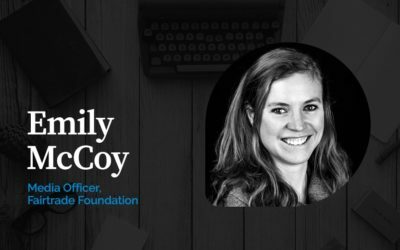 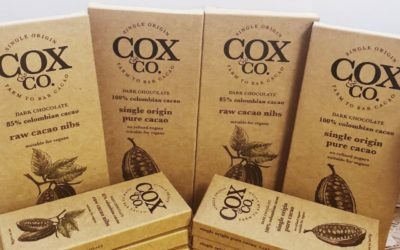 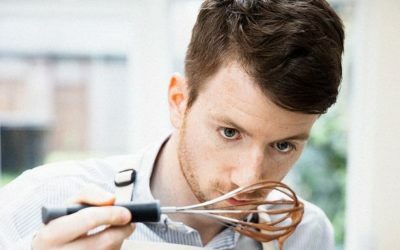 Cox & Co is a new chocolate brand, which has come to market with a range of 35g and 70g bars blending single-origin, farm-to-bar cacao with superfoods. 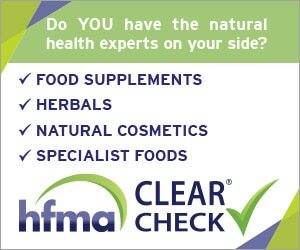 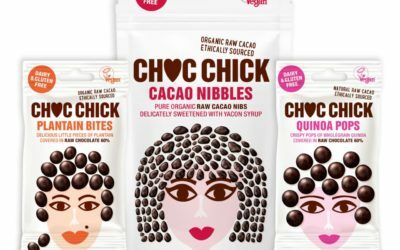 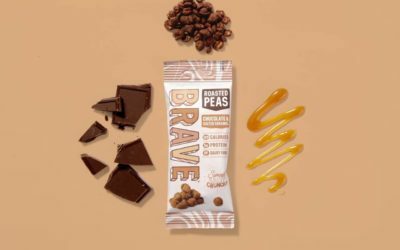 Choc Chick, which specializes in ethically sourced organic raw cacao, has created a new range of vegan snacks – Quinoa Pops and Plantain Bites – and revealed a fresh look. 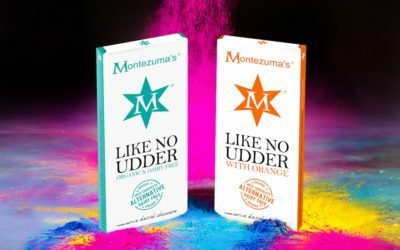 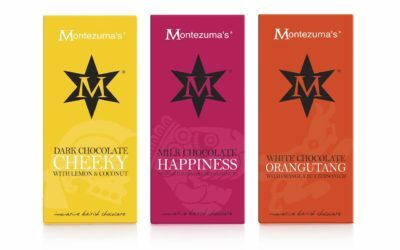 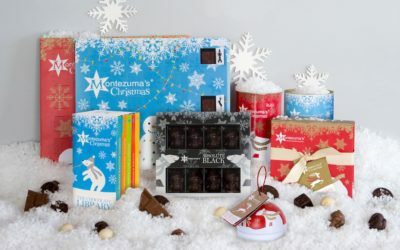 Montezuma’s has unveiled its Christmas collection, which this year includes the advent calendars, seasonal flavour truffles and chocolate bars, and a number of vegan friendly options. 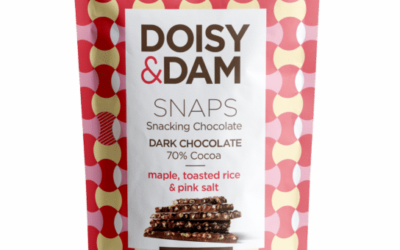 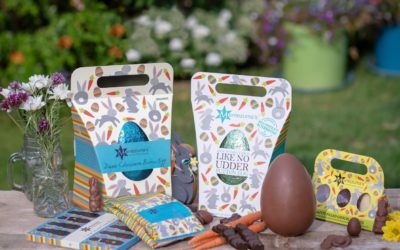 To meet consumer demand for premium pouches in the confectionery category, Doisy & Dam has entered the sharing market with of its new Snaps range. 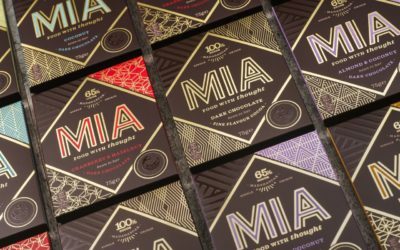 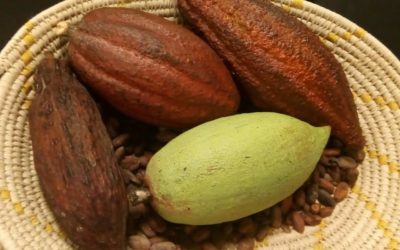 New premium ethical food brand MIA has launched in the UK with its initial offer of a six-strong range of Madagascan single-origin, bean-to-bar chocolate. 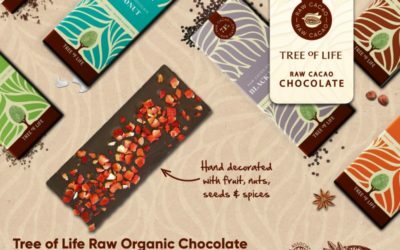 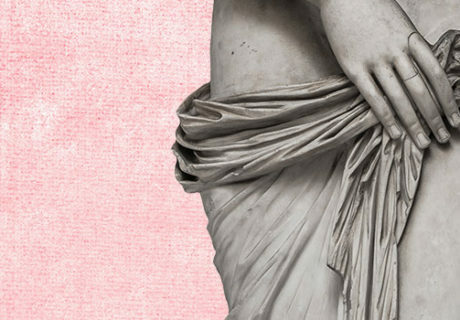 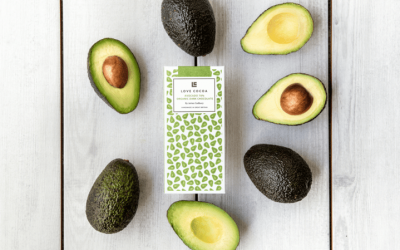 Love Cocoa has created what it claims is Europe’s first ever vegan avocado chocolate bar. 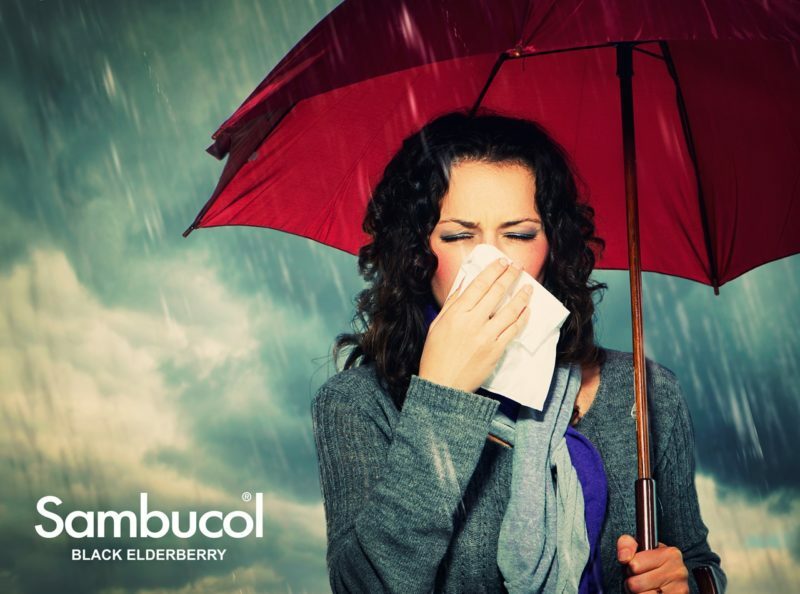 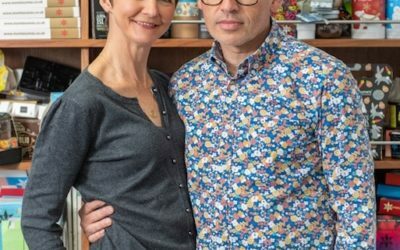 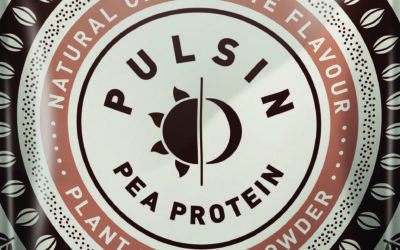 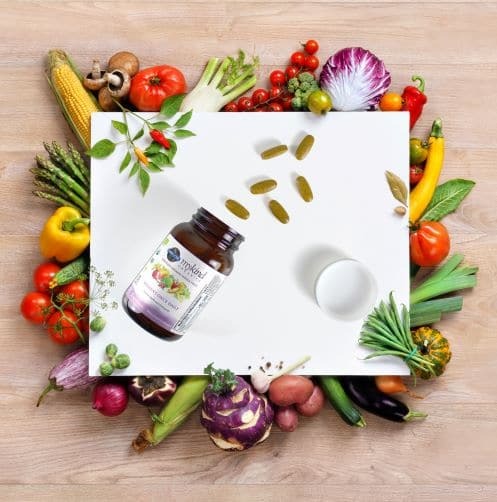 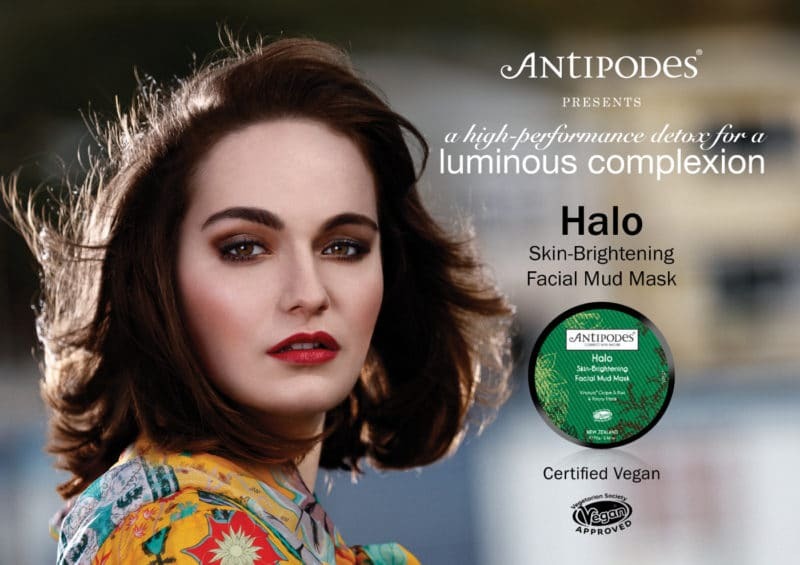 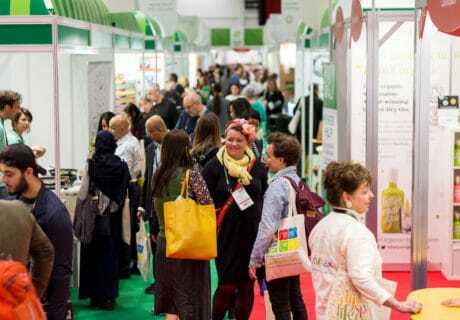 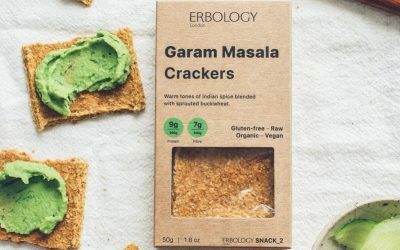 London-based Erbology has added three new snacks to its range of plant-based products: crackers, granola and energy balls. 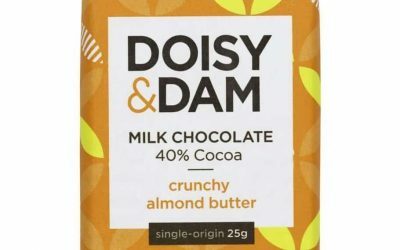 Superfood chocolate creator Doisy & Dam has launched a new, limited edition Crunchy Almond Butter bar featuring a brand new look.